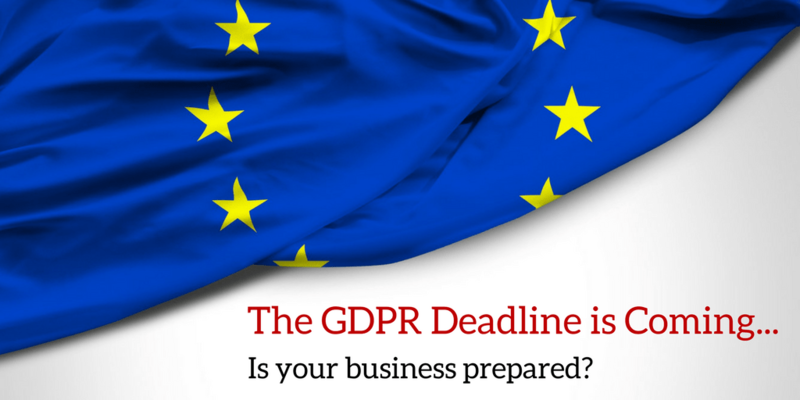 The GDPR becomes widely enforceable on the 25th May 2018. We covered the 5 steps that businesses will need to take to avoid paying fines for non-compliance in our blog post from last year. You can read it here https://londonlawpractice.com/gdpr/. The regulations are to enable individuals to better control their personal data. It is hoped that these modernised and unified rules will allow businesses to make the most of the opportunities of the Digital Single Market by reducing regulation and benefiting from reinforced consumer trust. We are working with several partners to advise and assist in the implementation of the GDPR to ensure both technical and legal compliance. If you would like further information please contact us at info@londonlawpractice.com.